Daryl Johnson (Worcester Park, United Kingdom) on 30 January 2016 in Architecture. Quite nice graphics with these layers! 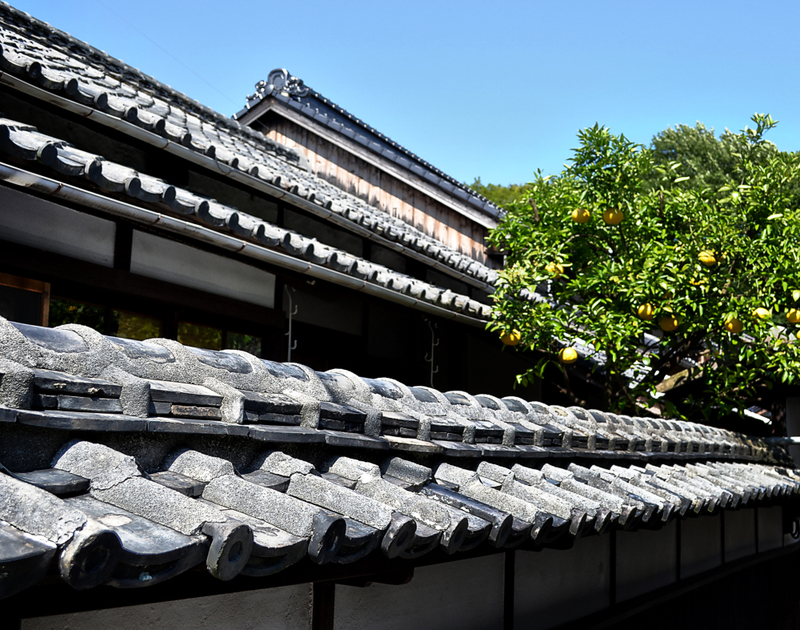 A lovely set of rooflines and a tree full of fruit. Beautiful capture.